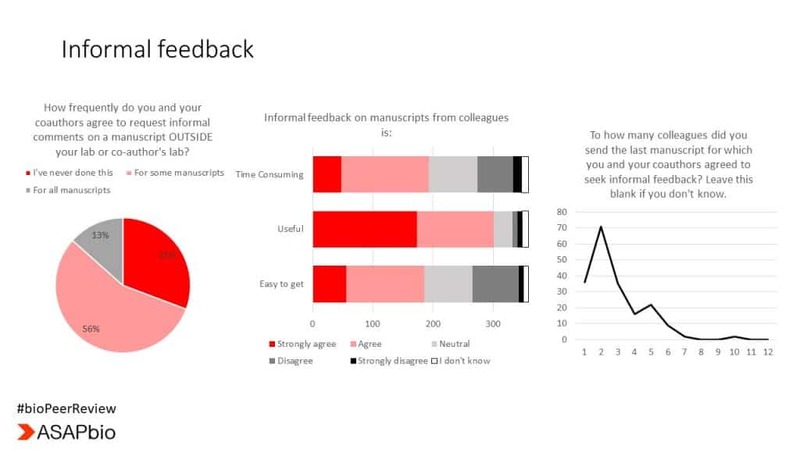 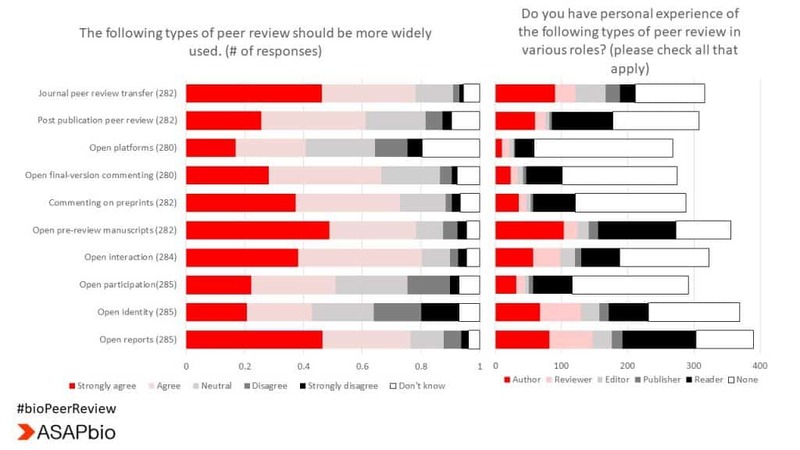 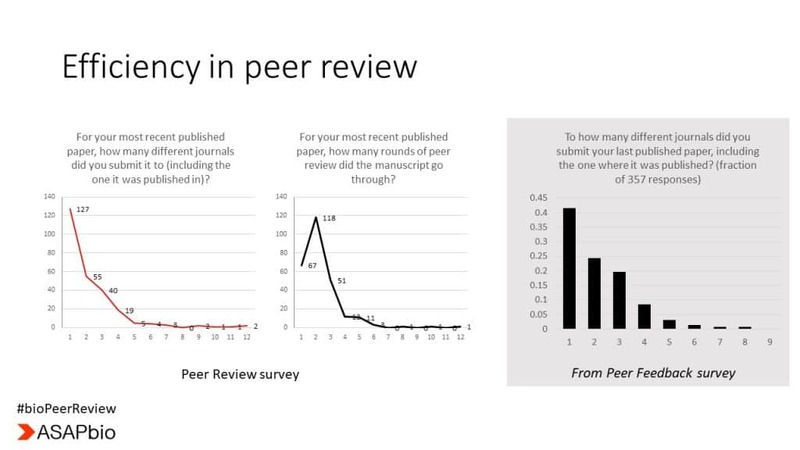 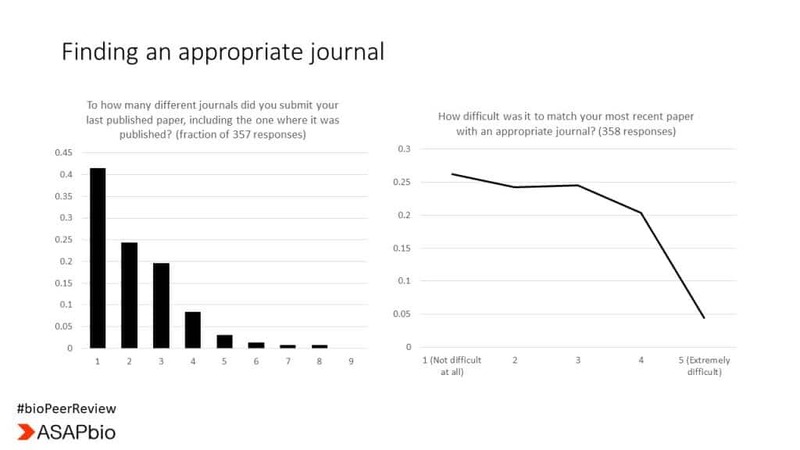 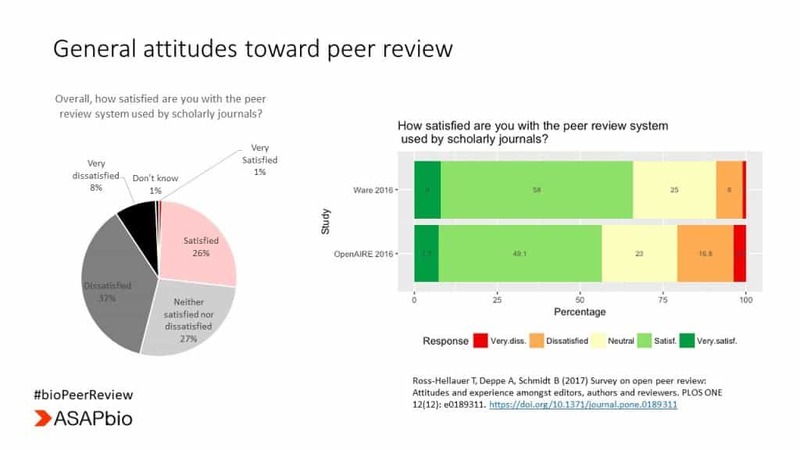 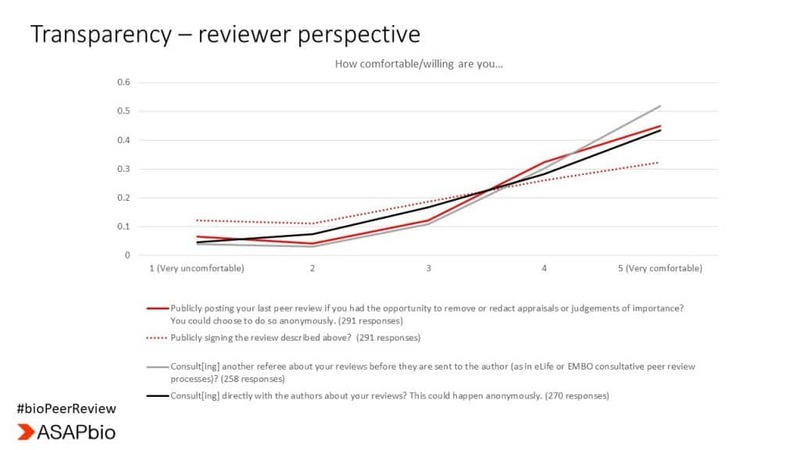 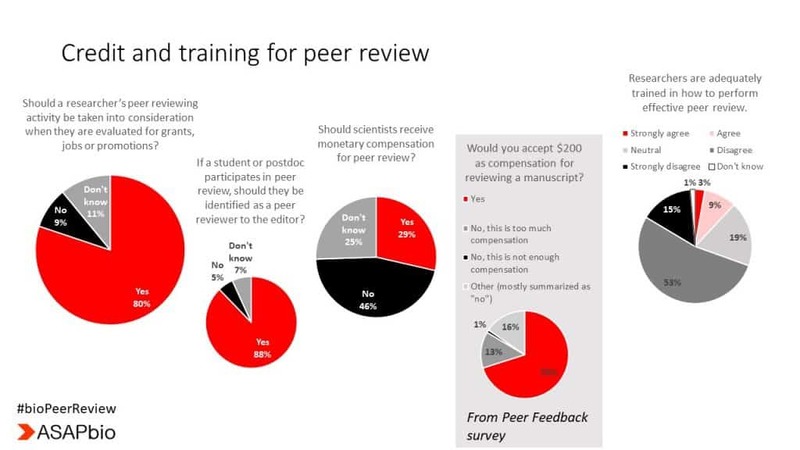 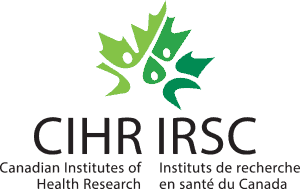 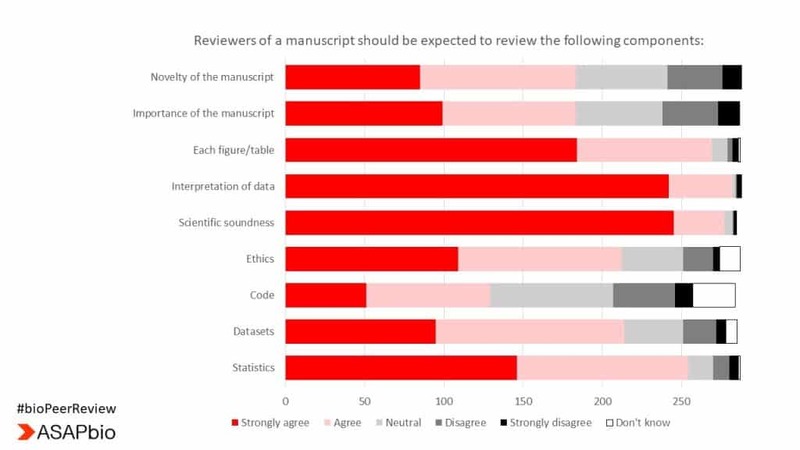 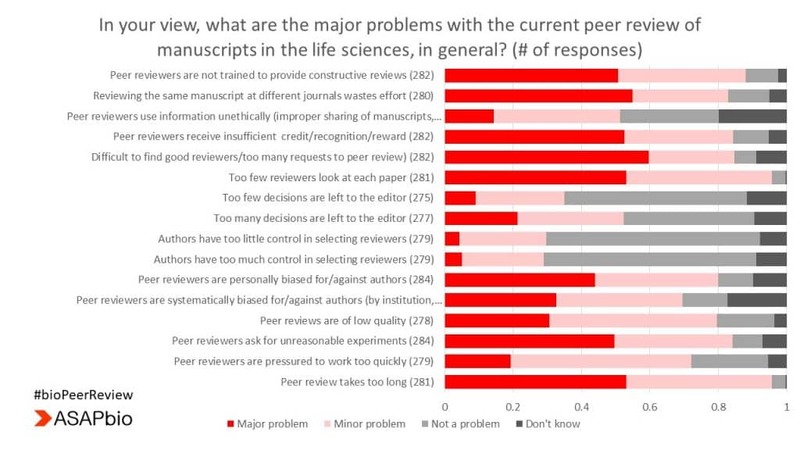 We ran two surveys in advance of the Peer Review meeting: one more general survey for all stakeholders (originally appeared on this page, closed 2018-02-06 with 295 responses) and one on Peer Feedback for authors and reviewers (appeared on the Peer Feedback page, closed 2018-01-31 with 370 responses). 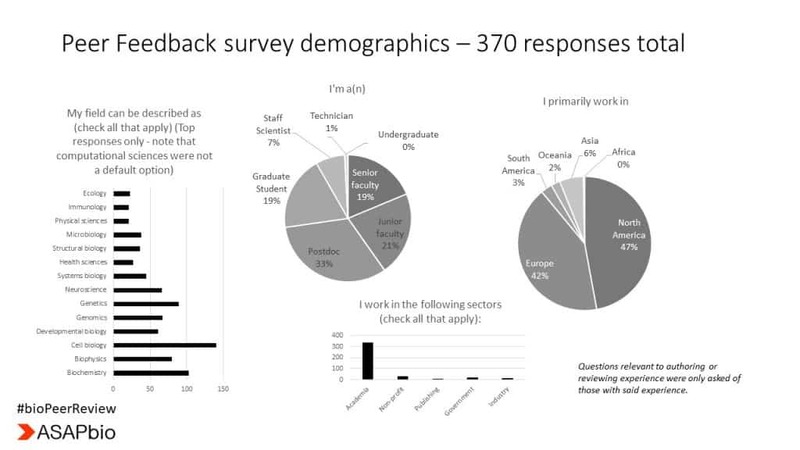  Both surveys were anonymous and no personally identifiable information was collected. 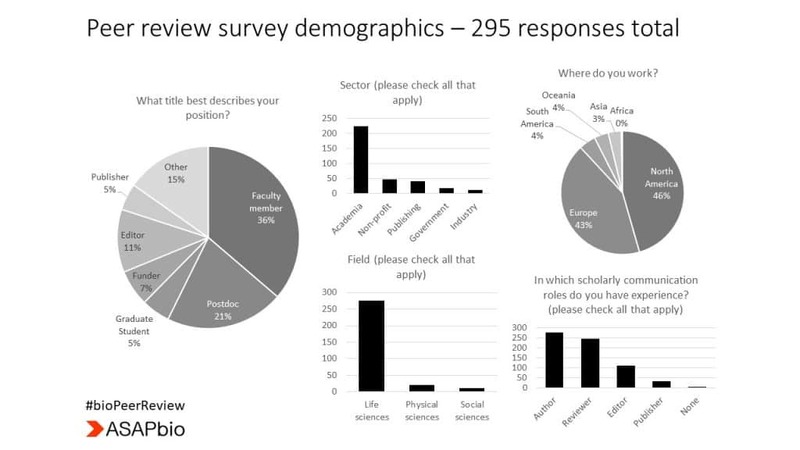 Selected results from both surveys can be found in the presentation below. 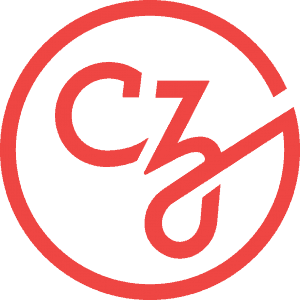 All data CC-0; images CC-BY.